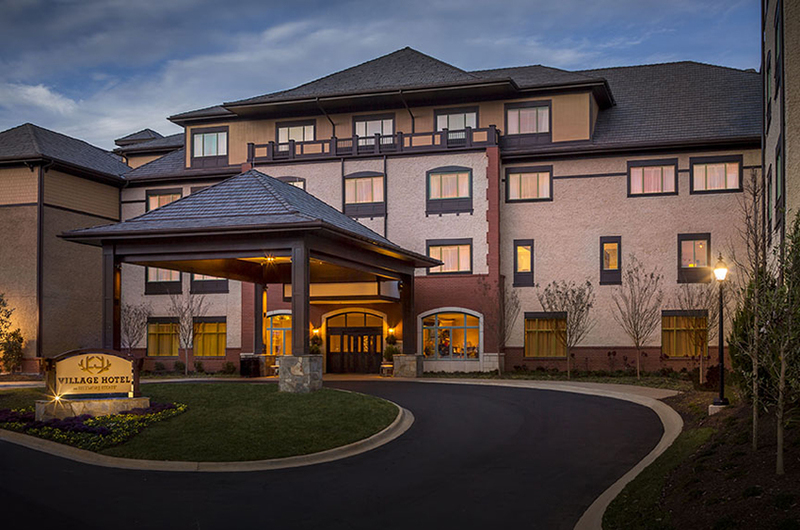 Village Hotel welcomes individual business travelers who want to enjoy a casual way to experience charming surroundings convenient to dining, shopping, the Winery, and 8,000 acres of Blue Ridge Mountain beauty. In addition to our usual amenities, overnight Biltmore guests enjoy exceptional rates, free use of the business center, and discounted admission tickets. Rates do not include tax and are applicable for Village Double or Village King rooms, and are subject to availability and blackout dates.